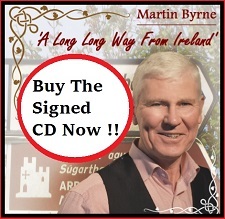 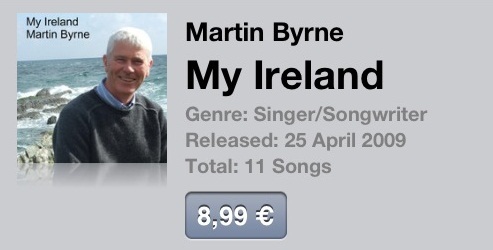 April 1st, Tuesday just gone I was on chatting with Jim Carway on Diverse Fm 102.8. 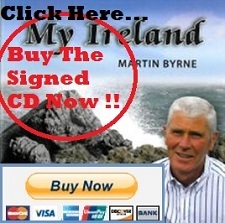 Jim in case you didn’t know already, hosts the extremely popular Luton Irish Live show every Tuesday from 6 – 8pm. 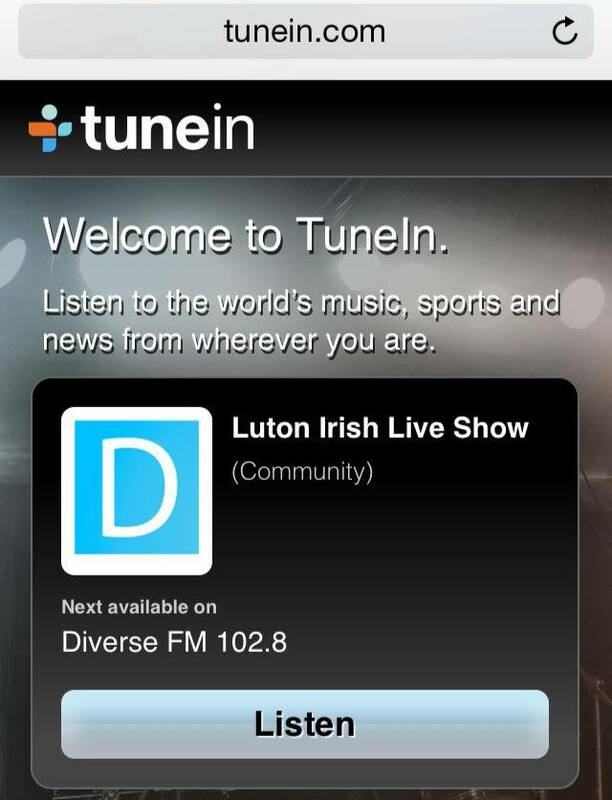 For those who aren’t aware you can tune in to Luton Live show via the TuneIn app on your fon or desktop computer. 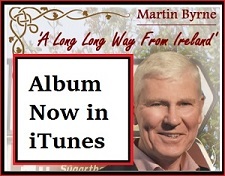 Radio: Liam Kett talks with Martin Byrne on Kfm’s K Country.